if you want to, i can help you in hebrew as i'm israeli. i appriciate your bravery and have read the article written about you in an israeli online paper.(ynet.co.il). here's my mail- dani_ik@walla.co.il ill be happy to hear from you and talk to you. good luck from israel. i hope everything settles down for you. keep up the good work. The article about you was fascinating, i think you are brave guy and i wish you good luck from Israel. And I'm really impressed that there are people like you. You understand the situation like it is, you know the truth. the problem is that most of the Egyptian people were brainwashed because of Islam and Jihad and do not know the truth about Israel and Israeli people specificly. 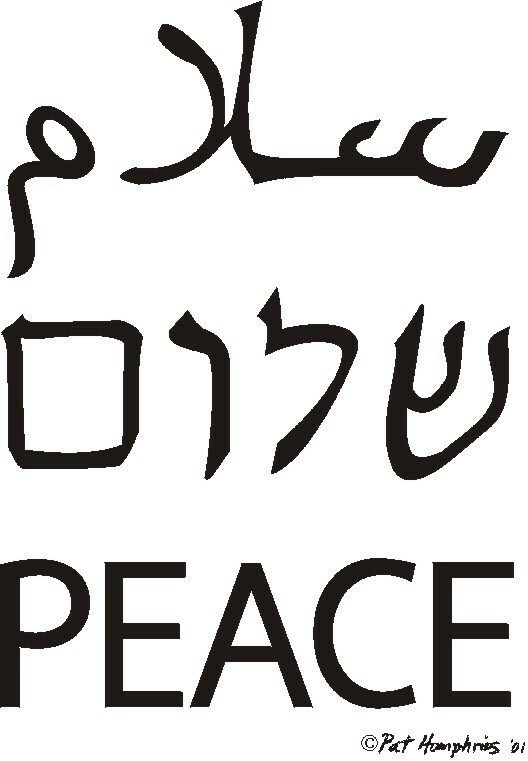 Keep up with your efforts for the peace between Palestine and the Arab world and Israel. I'm from Israel and it's nice to read about a guy like you that truthful wants peace, and probably not just "cold peace" but a friendship. On the other hand, as far as I know, the Egyptian army of today not only doesn't fight our army, but even cooperate with us in preventing weapon leaks to Gaza from Egyptian border. Besides, if there would be no Egyptian army, your government wouldn't survive and the radical Islamic leaders would overtake Egypt (it doesn't matter if they have the majority of population behind them or not). In other words, army needed not just to fight but also to preserve stability. Good luck mate. Israel is with you in more ways than you realize. 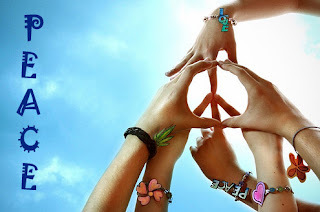 I truly hope that one day we'll all could live in peace and harmony. I think you have to fight for your right to do whatever you like with your life. Maybe you can arrange some other way to serve your country.. In Israel we have what is called "national serve" (sounds weird in english..). People that can't go to army for some reason (pacifism, relligion, heath issues etc..) can serve the country in other ways, for example "volunteering" in hospitals. I think you can try organizing such thing in Egypt..
U R a brave and smart man that understand the real situation , wish more arabs will think like U and will we have with somebudy to Speak . U invite to my home in Raanana to Humus and Chips (: .. Take care my friend . I Read an article about you in the Israeli news site Ynet.co.il and i gotta say, i was happy to read that article. btw, i im an israeli 15 years old that lives in The Netherlands and i meet a lot of people that have the same opinion just like you. Some from Iran, Lebanon and Iraq. Only brave people like you are the hope for a better future here. 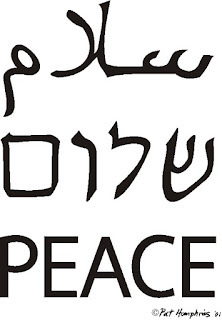 I pray for the day to come when Israelis can visit Egypt and Egyptians can visit us as good neighbors, like Mexicans and Americans, French and English Greeks and Turks - all were once enemies and now live in peace side by side. I respect your choice dude!